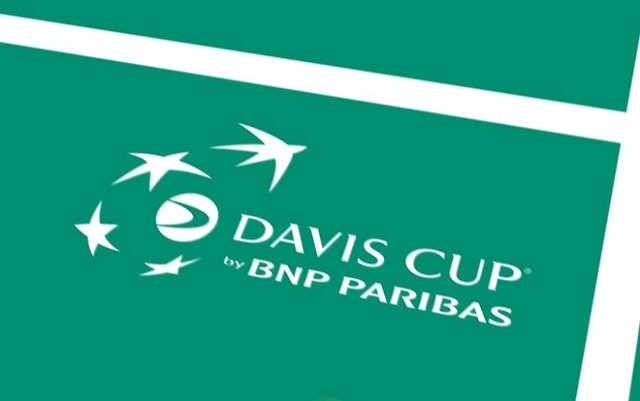 The 2014 Davis Cup World Group Play-off draw took place on Tuesday afternoon at the International Tennis Federation’s headquarters in London, with nations such as Spain, USA and Canada being given opponents for the September event. The winning nations in the World Group play-offs will qualify for the 2015 World Group, while the losing nations will compete in their respective Zone Group I competitions in 2015. 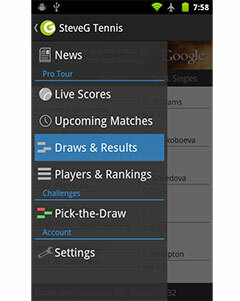 The World Group play-offs take place between September 12-14 alongside the World Group semifinals.